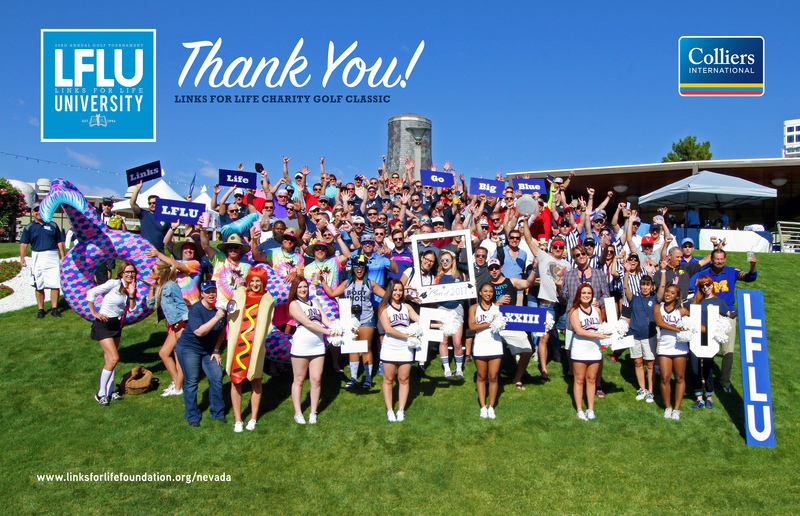 23rd Annual Links for Life Charity Golf Tournament Raises Over $115,000 for Children’s Charities in Southern Nevada. Mike Mixer, Executive Managing Director of Colliers International – Las Vegas announced today the company’s 23rd Annual Links for Life Charity Golf Tournament raised more than $115,000 for various children’s charities in Southern Nevada. For more information about Links for Life, please visit www.linksforslifefoundation.org/Nevada.